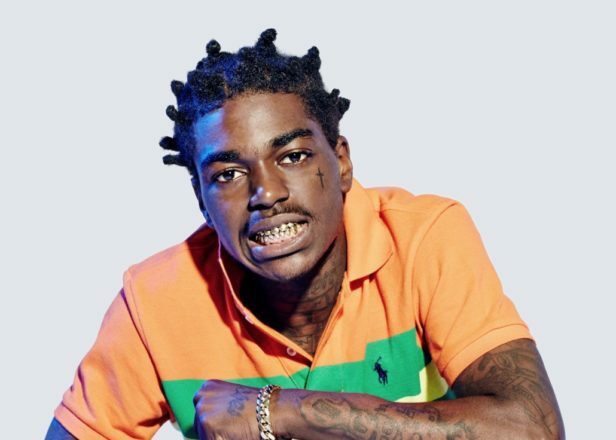 Kodak Black could face up to 30 years in prison – Kodak Black was released yesterday from the St. Lucie County Jail where he had been serving time for two misdemeanor drug charges. His initial scheduled release date would have been November 30, but he was reported out early, so to speak. Florida newspaper The Sun Centennial reports that Kodak had not been freed, he has just been sent to another jail in South Carolina – the results of an extradition hearing on November 21. There he will face another criminal trial for a charge of sexual battery. The reported incident occurred in a hotel room at a Comfort Suites in Florence, South Carolina on February 7 after he performed a show in town. “We are firmly convinced that he will be vindicated in that charge and shortly be set free,” Kodak’s attorney Gary Kollin told the Sun Centennial. “He’s looking forward to getting to South Carolina so he can go on with his life and career,” Kollin added. Sexual battery in the state of South Carolina can be punishable for up to 30 years in prison.